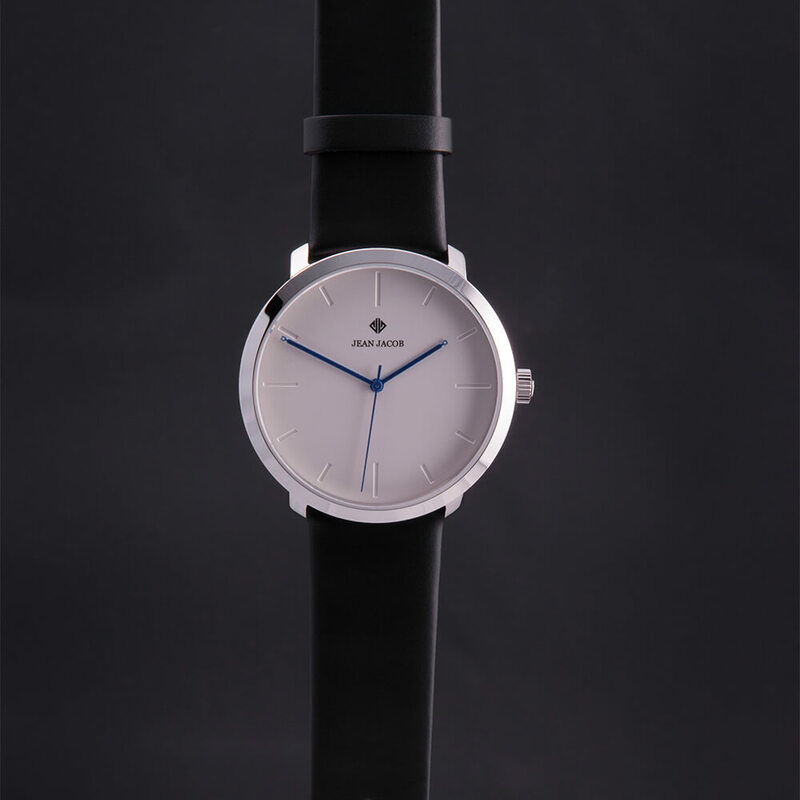 A minimalistic modern watch with a contemporary twist. 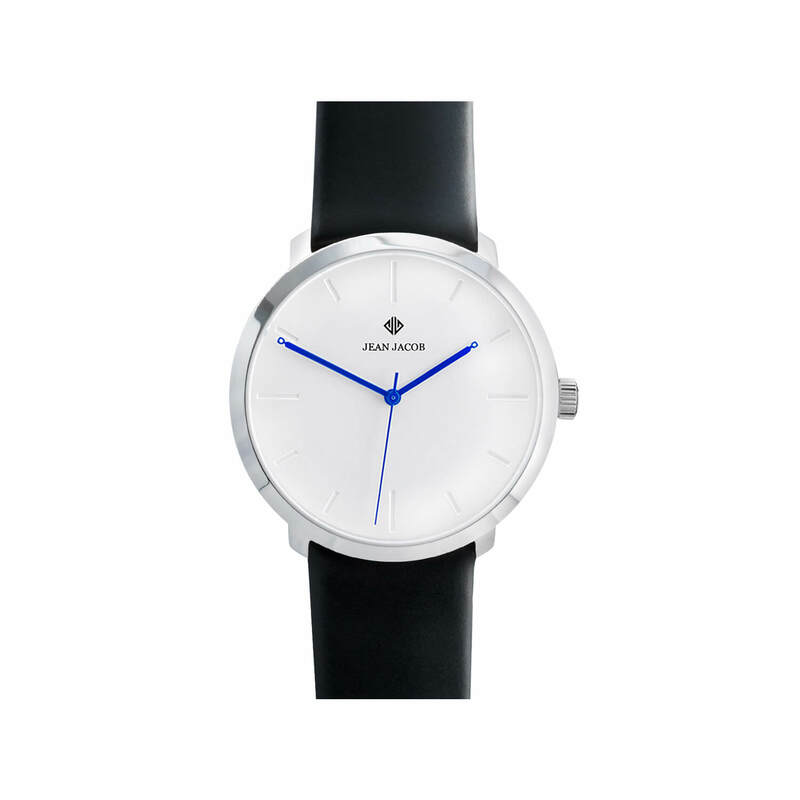 This unisex round 40 mm watch is made of 316L stainless steel polished case and it is designed to grab people’s attention. 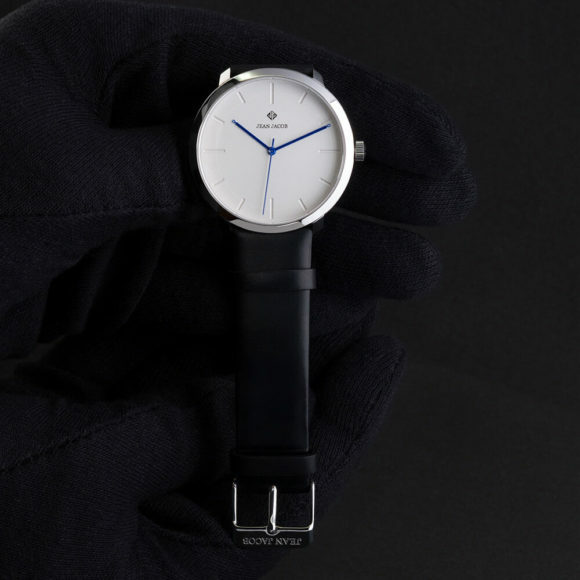 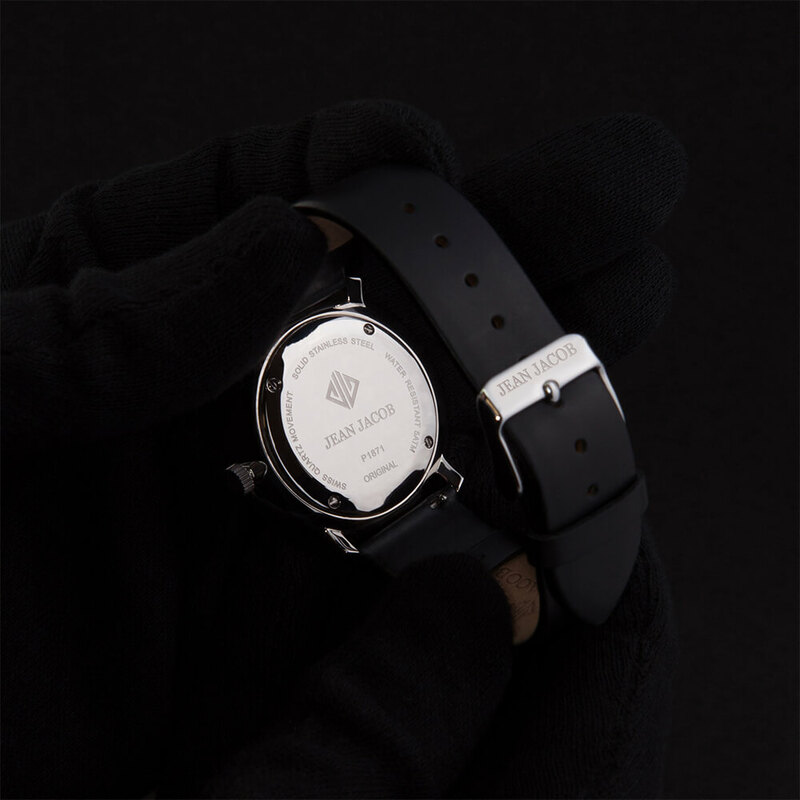 The Modern Copenhagen watch comes with a Swiss made quartz Ronda movement, a white dial, unique dark blue hands and engraved hour indexes which it is presented in smooth black Italian calf leather. 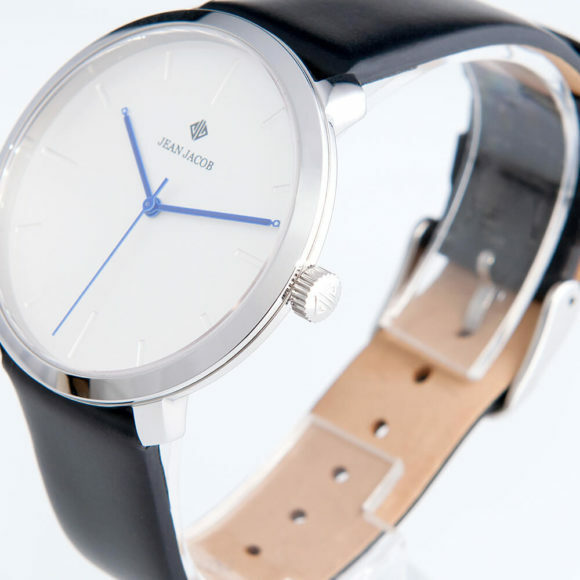 Slipping seamlessly into your life, this modern watch cater to any occasion or outfit whether corporate or casual.